MALAYSIA’S ringgit weakened on rising capital outflow worries, while the yuan firmed on surprisingly solid Chinese economic growth data yesterday. Most Asian currencies had initially firmed over China’s better-than-expected first quarter GDP figures, but later retreated. A revival of the Chinese economy is considered beneficial for regional economies and global growth. The upbeat readings pushed the yuan up 0.2 per cent against the dollar. But analysts caution that it may be too early to call it a sustainable turnaround, and further policy support is likely still needed to keep the momentum going. 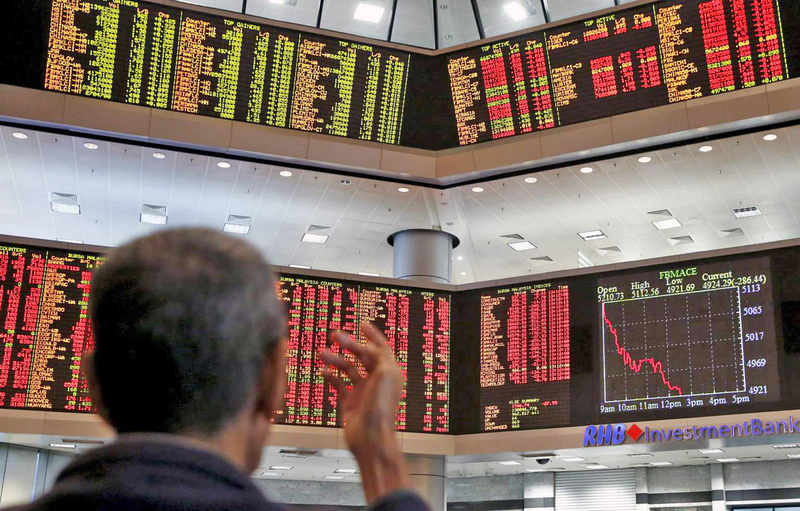 The ringgit, however, weakened 0.3 per cent to 4.143 per dollar, set for a second straight session of decline after global index provider FTSE earlier this week pointed out the potential exclusion of Malaysia from its World Government Bond Index (WGBI). It was the top loser on the day, standing at its weakest against the US dollar in nearly three months. Malaysia, which has been a part of the WGBI since 2004, may see about US$8 billion in outflows if the FTSE review decides to downgrade the country, Morgan Stanley estimates. A Malaysian-based trader who did not wish to be named said FTSE’s announcement had resulted in a little uncertainty, causing selling pressure on the ringgit. Earlier this month, Norway’s sovereign wealth fund said it would cut emerging market bonds from its portfolio, including US$2 billion worth of Malaysian bonds it holds.